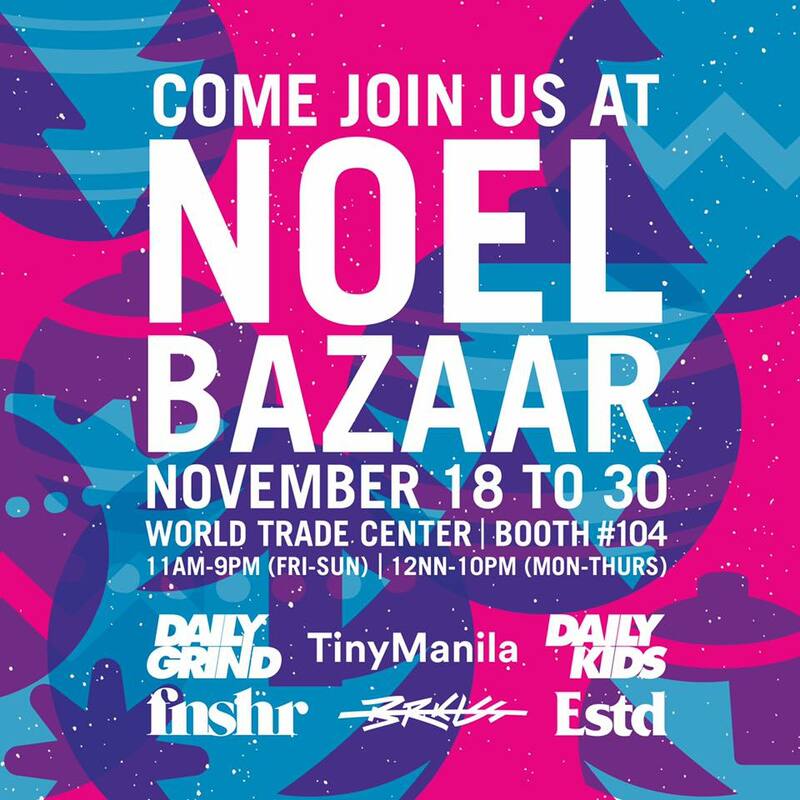 It’s the time of the year again for the annual Noel Bazaar happening on November 18-30 from 11AM-9PM (Fri-Sun) and 12NN-10PM (Mon-Thurs) at the World Trade Center. 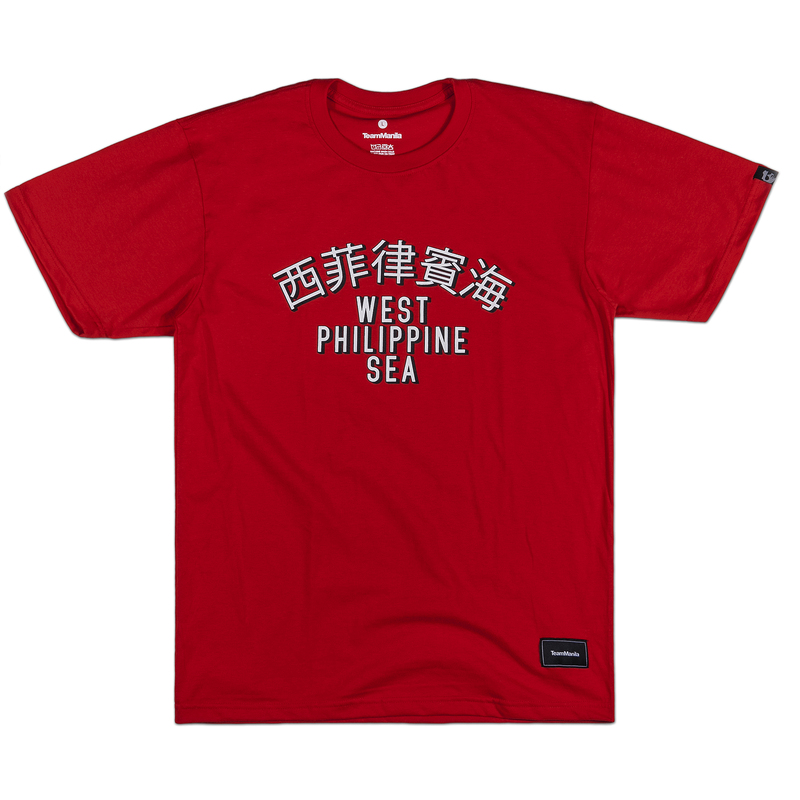 Head on and find us at booth #104! 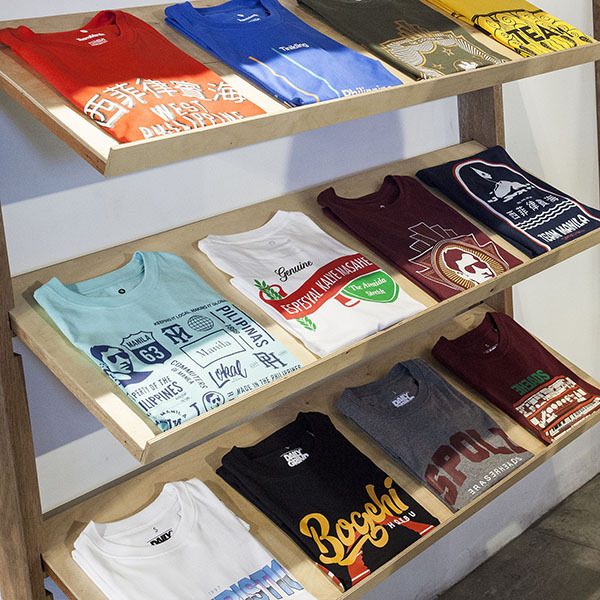 From the Daily Grind, Tiny Manila, Daily Kids, Fnshr, Brklss and Estd collection, you’ll surely have a wide array of cool items to choose from.